The Phantom of the Opera is a video slot from Microgaming with 5 reels and 243 ways to win. That means, any three matching symbols on adjacent reels beginning from the left-most reel will yield a winning combination. You may be able to play The Phantom of the Opera at online casinos such as Betser, LeoVegas or Rizk Casino. The Phantom of the Opera slot is based on the 2004 movie, which in turn is based on the Andrew Lloyd Webber musical of the same title. The slot uses music and imagery from the movie and looks pretty great. The soundtrack is awesome, especially since we get different songs for the different features. A brooding Phantom, beaming Christine, Raoul, who smiles like a psychopath, Carlotta and Firmin and Andre (who share a symbol) all appear on the reels. The Phantom is the high value symbol, offering 8x our stake for a 5-of-a-kind win. Christine pays out 7x, Raoul 6x and Carlotta 5x for such a combination. Additionally, you’ll find a rose, a toy monkey, notes, perfume and an opera glass as low-paying symbols on the reels. The Phantom’s mask is the scatter, which pays out 100x our bet for a 5-of-a-kind win, and the Phantom of the Opera logo is the wild, which pays out 10x our bet for such a winning combination. 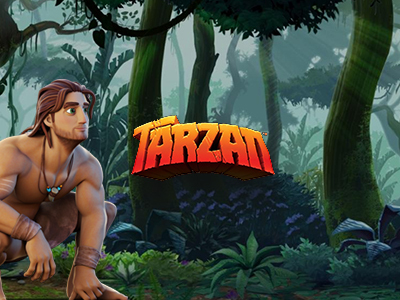 Whilst the movie this slot is based on was actually rather lacklustre, the slot itself is very well done and much more interesting than the movie was. The theme has been adapted beautifully and we particularly love the soundtrack. Letter Bonus – On reel 5 a letter will appear randomly and open up to reveal a coin prize of up to 5x our bet. Most often you’ll get 4 or 5x your bet, we’ve also managed to get 7x, though rarely more. Chandelier Bonus – A chandelier drops from above the reels and turns up to reels wild. This is the feature we’ve never seen. Once you manage to catch the Mask three times anywhere on the reels, you’ll be able to choose one of three bonus features. For once in a Microgaming slot, you’ll actually be able to choose between the features from the first time you trigger the bonus instead of having to do it 15 times or so before you can choose. 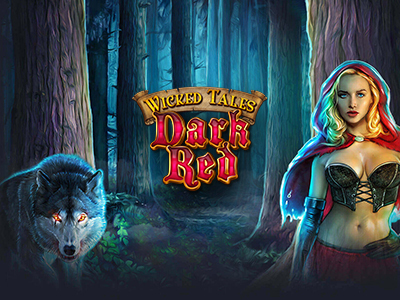 Music of the Night free spins: you get 10 free spins with random features that include up to 4x multiplier on winning combinations, 3 to 5 wild reels, random overlay wilds (which look really cool) and up to 5 additional spins added randomly for you. 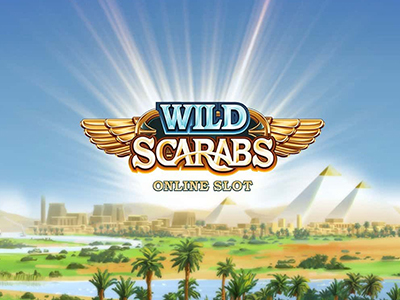 All I ask of you free spins: You get 10 free spins with 2 guaranteed wilds (Christine and Raoul) on the reels, dancing around the reels and sometimes meeting, whereby they create a wild reel or even two wild reels. They can also add a random 3x multiplier. Masquerade Bonus: A simple Click-Me bonus in three levels. 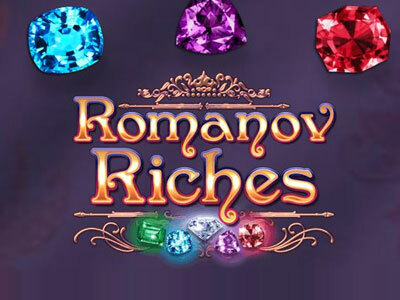 You start with three picks to reveal coin prizes, additional picks and a level-up to the next stage. Coin prizes increase from level to level of which there are three. The theoretical RTP (Return to Player) for The Phantom of the Opera is 96.40%, which is good value, unless you have a bad day, like we did. The slot is truly well done and has great features, in the base game as well as in the bonus round. It won’t get boring, unless you play the game on a cold day. Then it may take you hundreds of spins before you trigger the bonus even once. It probably took as 500 spins easily before we finally hit the bonus feature for the first time. And then we managed to score it three times within the next 200 spins. So that wasn’t too bad. Ultimately, we liked the Music of the Night free spins best because of the randomly added features, which can prove to be quite worthwhile. Seeing Christine and her paramour Raoul (so ill-suited to her) dancing around on the reels felt a little creepy, to be honest. The Masquerade bonus can yield some decent results, especially if you manage to make it to the next level. Overall, the Phantom of the Opera is a great slot that you should definitely try. It is much better than NetEnt’s The Phantom’s Curse, and as long as you don’t hit a cold streak, you’ll be able to find this slot quite enjoyable.